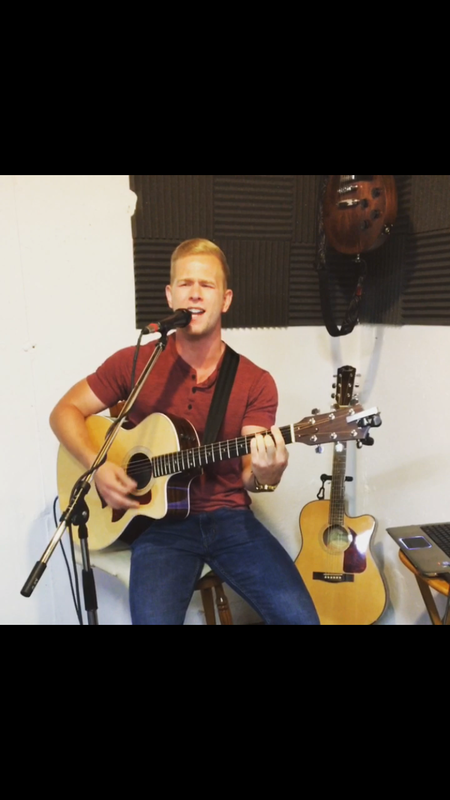 Zach is a singing acoustic guitarist who plays music from many genres to create unique live performances. With live-looping abilities and vocal harmonies, his performances are uplifting and create a rewarding environment to be a part of. A sports medicine consultant by day, Zach tries to invest much of his free time in sharing music publicly or with friends/family. First learning guitar 6 years ago, he progressed to find his voice and learn to appreciate music in college. 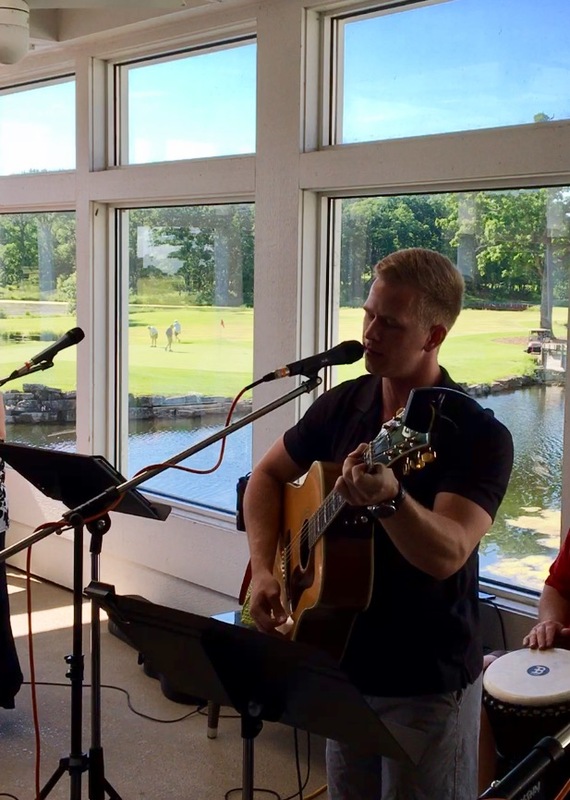 A music hobby that continued to grow, Zach has now performed for several talent shows, weddings, and other gatherings. Playing a variety of cover songs & original songs he hopes to inspire and contribute to the music community.